Uncategories "Nogikoi Real" Poll Results! Good job to everyone for containing themselves and not manipulating the votes to get a result for their favorite member. There was one case for a certain member (I deducted the appropriate amount of points), but in the end it didn't really affect the results. Thanks for the vote event. 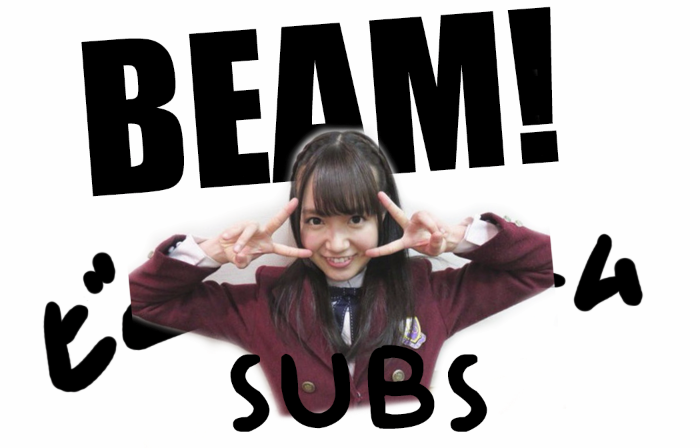 I actualy vote for it..
Is there any chance to get her nogikoi get subbed? For now, it's just a matter of whether another one of our translators volunteers to translate it. The only translator available right now is responsible for this project, and he decided to only do the Top 5. Maybe once we are done with everything else we will come back and do more of these. What happened to the Suzuki Ayane episode of Kojichuu? Are you guys still working on it? Not gonna lie, I may or may not have voted for Misa senpai multiple times. It doesn't raise an eyebrow to see them at the top two. maiyan and nanase are simply invincible. Really we were only going to do the winner of that poll (Episode 85). Koujichuu episodes are harder and take A LOT longer to sub, so maybe we will try subbing that episode once more team members are available. 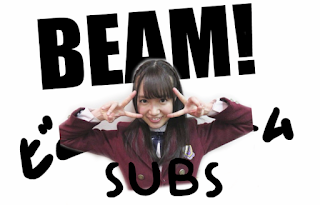 Misa and Miona had a couple of dedicated fans that kept spamming votes for them. I deducted those points from Miona, but in the case of Misa, they didn't really affect the results so I allowed some of those votes to stay. Time to learn Japanese, I guess. 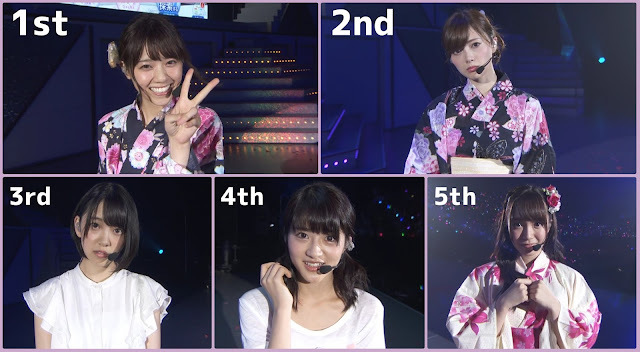 If we do decide to do more after these are done, Minami and Misa are next, since they were pretty close to taking a spot in the Top 5.
how long does it usually take to translate one of these videos? Not very long actually. Translator just happened to get a bit busy right after we announced the results. Hopefully we can get one or two out within the next 7 days. is Himeka's video going to be posted soon? Yup, sorry for the delay. Will most likely be released later today or tomorrow. I've been a bit busy recently so I haven;t had time to encode it.